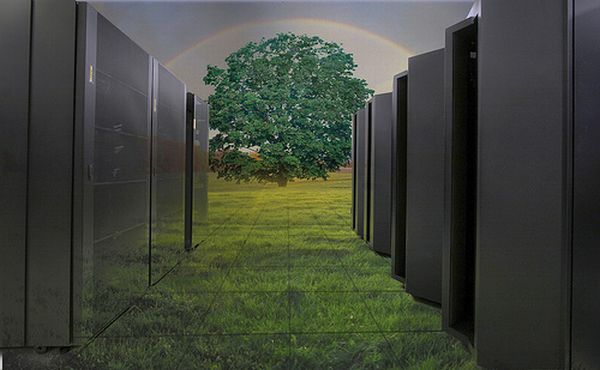 Home | Data Center News | What Is the Environmental Impact of a Data Center? 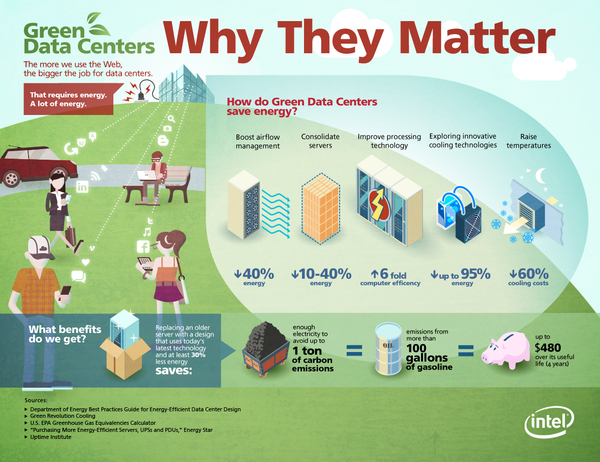 What Is the Environmental Impact of a Data Center? As technology advances at lightning speed, data center performance requirements continue to rise as well. And although these demands rise, the operational cost budgets have stayed the same. People need more and more power, but their budgets for the power they need have stayed the same. With the increase of usage of data centers and the need for more power, the question of how it is impacting the environment should come into question more and more. We know that data centers are a necessity in our current society, but the impact it has on our environment could possibly be disadvantageous. In simple terms, data centers are numerous computers stacked together. Because these computers are working hard nonstop they get extremely hot. Cooling systems need to be put in place to ensure they do not overheat and that they continue to keep working. Cooling down these copious amounts of computers uses energy and burns fossil fuels, which in turn also adds more carbon emission. These facts alone make data centers hazardous to the environment, which is why many companies and organizations are doing their best to change these facts. 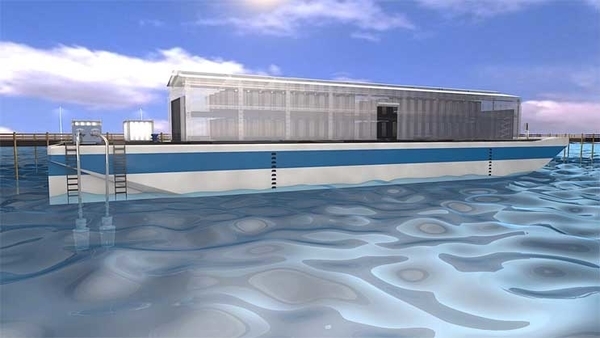 Google is using cold seawater to cool their data center in Hamina, Finland. This cold water acts as the cooling mechanism instead of cooling systems that use electricity and burn carbon. Not only do they use seawater to cool this data center, they also use rainwater they capture to do the same. They are also using more hi-tech ways to improve their efficiency. Other companies that are changing the way data centers operate are Apple and Facebook. By altering the way they power their data centers, they look to lessen their own carbon footprint. 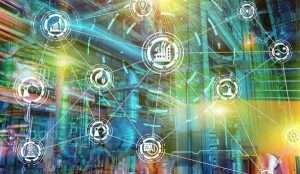 Google is taking a step in the right direction when it comes to improving data center energy efficiency with the use of artificial intelligence. This could be more important than all of the other things mentioned because how we impact the environment will affect the future generations for good or bad in a very direct way. Google is now using artificial intelligence systems that analyze how their data centers are working and help it adjust accordingly in real time. These neural networks work through algorithms that diagnose the system and change it to work more efficiently. As these artificial intelligent systems work, they learn and evolve to guarantee even more productivity. Data centers also impact the community in a positive way by creating job opportunities. Urs Holzle, Senior Vice President of technical infrastructure at Google discussed some of the impacts they have had on the community. Oxford Economics recently published a report that examined these effects. Getting instantly notified of environmental issues within your data center is a godsend. 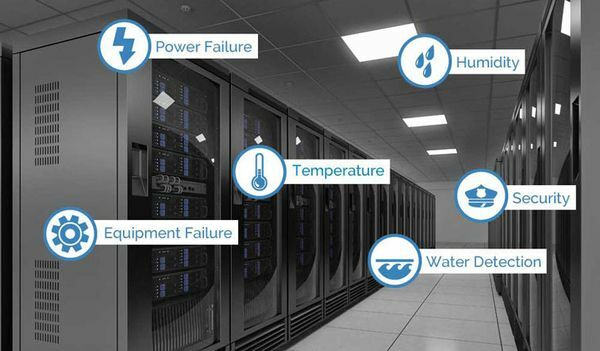 Remote sensors which measure things like temperature, power, humidity, and physical security troubles can set your data center apart from the others. 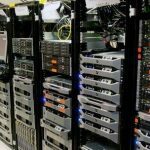 Data center monitoring systems notify the proper person as soon as there is a variance in one of the aforementioned factors. 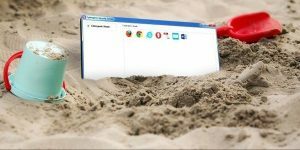 These systems can also typically notify whenever there are network issues as well. Since data center managers are notified immediately, the problem can usually be fixed before it’s too late. 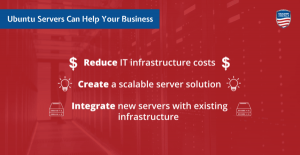 A simple glitch doesn’t turn into millions of dollars in losses for the data center and, more importantly, their customers. Data centers require a tremendous amount of energy, which can be harmful to the environment. But companies like Google are changing the way data centers operate and also change the impact on the environment for the good. Our society uses an incredible amount of data, which only means that data centers will always be a necessity as well. We just need to find ways to help them operate in a healthier way. 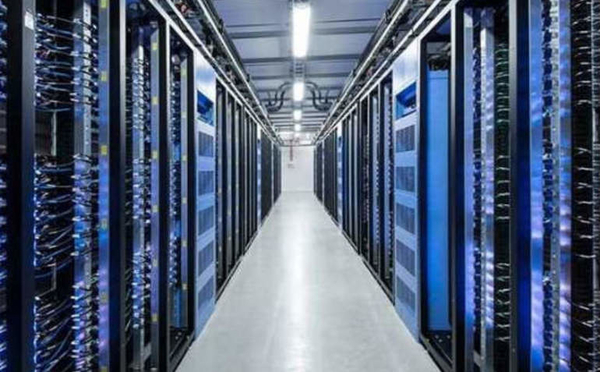 The introduction of artificial intelligence to help manage data center operation efficiency, and the use of seawater and rainwater powered cooling systems instead of using solely electricity, will change the way data centers impact the environment for the better. 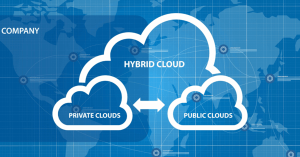 Companies like Google, Apple, and Facebook are all changing the way data centers used to be. They are making them more efficient, and they are creating data centers that will not hurt the future generations. Advances in this type of technology should help you become more confident in the data centers and their impact on the environment.